Attractive, versatile fleece that is especially comfortable under a pack. The Desna Grid is a great all-around jacket. It can serve as a top layer for hiking on a crisp fall day, or as a midlayer under a technical outer shell on a weekend of climbing. 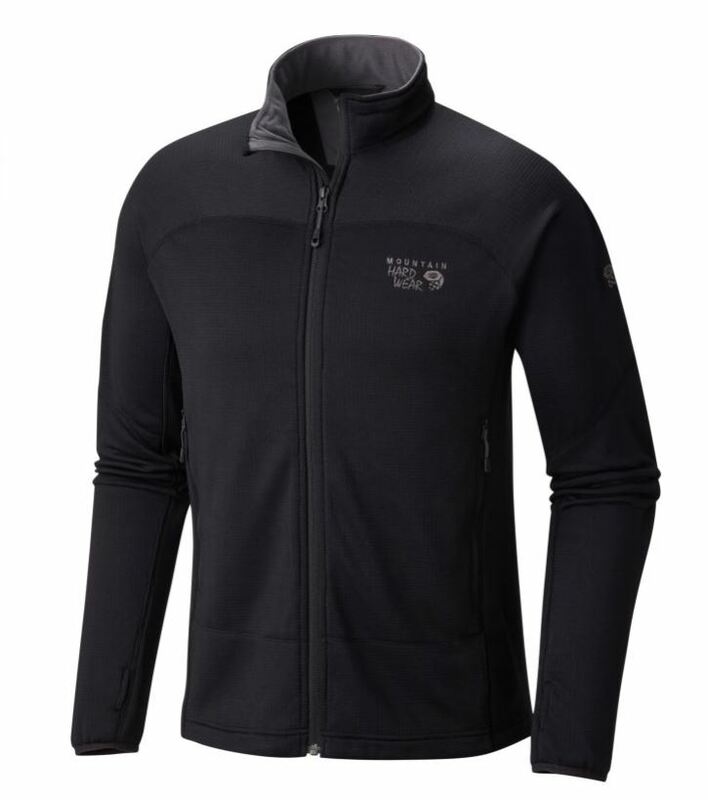 Flat face stretch fleece on the sides and under arms offers increased mobility.